Larry Kim studied music at Cal Poly and has been playing Saxophone and Piano for over 15 years. He performs nationally with the Damon Castillo band. “My goal is to teach every student how to learn music on their own through problem solving, active listening, and repetition.” Get ready for honor band on Saxophone or Clarinet with Larry’s tutelage. He has been a longtime Grand Central Music instructor extraordinaire. She is a positive and happy personality that enjoys creating and co-creating musical expression in a variety of styles (folk, classical,rock, reggae, musical theatre, soul, jazz, electronic, country). Taking vocal or piano lessons with Robyn is pure joy in music making. A classically trained vocalist and pianist, she also plays guitar, ukelele, French horn, and percussion instruments, and has the ability to sight read, improvise, and memorize music. She has played with the UC Irvine Symphony Orchestra and wind ensembles (French horn), jazz bands (piano), Red Willows (vocals), and currently creates and performs with Zen Mountain Poets (vocals, multi-instruments). www.zenmountainpoets.com. She enjoys learning about and embodying the creative process from a relaxed and open mind, reaching into the moment-to-moment potential of musical expression through joy and full-heartedness! He is a regular performer on both classical guitar and mandolin around the San Luis Obispo area. Performances include events at wineries, private cocktail parties, art galleries, wedding ceremonies, and various restaurant performances. 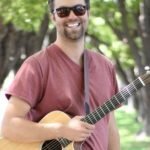 Justin performs and teaches many different styles and genres such as: Classical guitar (Baroque to Modern compositions), various Brazilian styles, Flamenco, Bluegrass, and any finger-style playing. 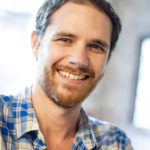 After graduating with a Bachelor’s Degree in Music from Cal Poly, Justin has been playing, teaching, and loving life on the Central Coast ever since. 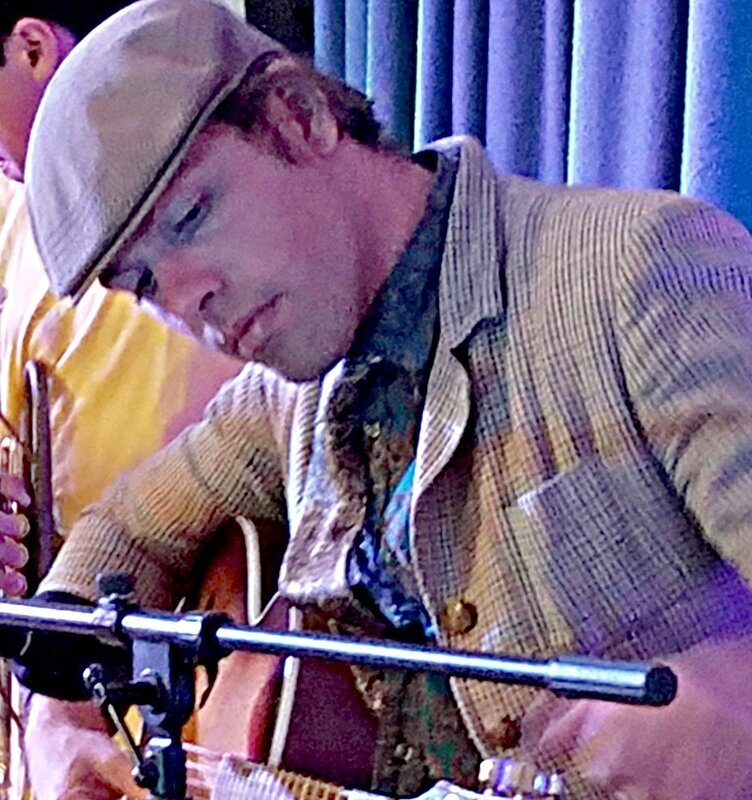 He is an acoustic Indi-Folk singer/songwriter originally from Seattle, WA, but as of recently, now resides on the beautiful Central Coast of California in San Luis Obispo. Though relatively new to the area, he has settled in nicely, performing nearly every weekend at wineries and restaurants from Solvang to Paso Robles. 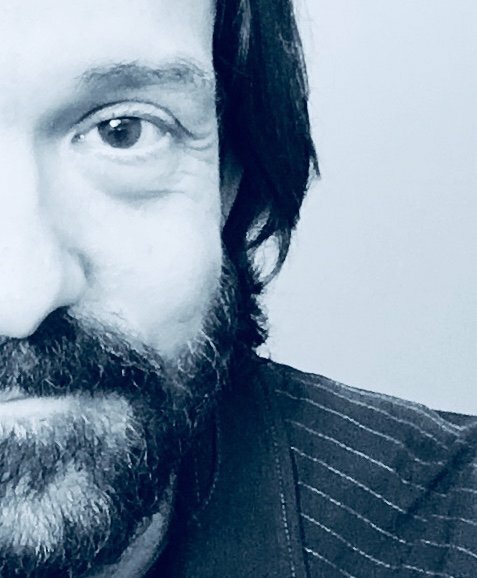 Kevin has been playing acoustic guitar for nearly 20 years and performing for over 10, all the while receiving comparisons to the artist Jack Johnson. 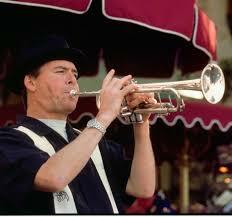 Bob is a former member of the Woody Hermand and Brian Setzer Orchestras and lead trumpet for the Artie Shaw Orchestra. He has a Masters Degree in Jazz Studies from California State University Long Beach. Bob has also won Jazz Soloist awards from the Fullerton Jazz Festival and The International Trumpet Guild. He is a songwriter and performer having started and played in bands as a keyboardist, guitarist, trumpeter, saxophonist, drummer and vocalist. He has built his own recording studio on the central coast (Sun-1 studios) and uses any and all instruments to write and record music from classical to folk to jazz and pop. ” I like to approach teaching music as an open ended invitation to each student to find their own voice within the structure and history of music. Music should be fun! A creative discovery that gives back just as much as you put into it!” Robert has been studying music for 25 years and Teaching for 10. He has toured internationally with the Mad Caddies as well as playing locally with The Monroe. Robert graduated from Berklee College of Music in 2006 studying performance and theory. He has been playing music for over 20 years and has been teaching for over 10 years. While attending the University of Maryland he took 4 years of music classes ranging from music theory, orchestration, pedagogy of guitar, and singing performance. He has toured nationally with his various bands, playing dates on Warped Tour as well as opening for notable musicians. 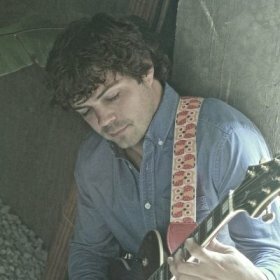 Currently, he plays with GhostMonster a local alternative rock duo with Nataly Lola, performing at wineries, hotels and restaurants all along the central coast. Raised in a family of teachers (his mom teaches math and his dad teaches history) Jason is a natural teacher, possessing patience and understanding while still maintaining a fun environment. From teaching countless students of all ages, he has always found a way to tap into their interests musically and is always surprised from what he can learn from his students. He has taught everything from old country, jazz theory, pop music and even Russian ska-punk..
Alicia has taught violin and viola for 7 years. She teaches several different music styles including: Classical, Pop, Bluegrass, and Jazz. She started playing violin when she was 7 years old. At age 14, she gave a solo performance at the National Theater in Costa Rica. At age 16 she performed with Indian violinist, Aishwarya Venkataraman, in the Cleveland Thyagaraja Festival. 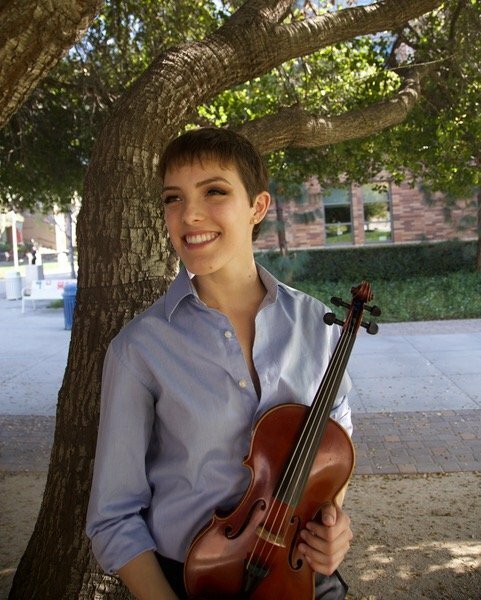 She studied the Galamian violin method under Juilliard alumnus, William Fitzpatrick. She received her Bachelor of Music from Chapman University. Alicia currently performs in orchestras, string quartets, operas, musicals, and short films. Alicia enjoys working with children and is committed to teaching the love for music. She received her Bachelor of Music degree from Chapman University. She has taught Preschool and Elementary music in Orange County for 2 years. She believes the early exploration of music leads to the development of important social and academic skills. In her classes she teaches fundamental musical concepts, while creating a fun and playful learning environment.